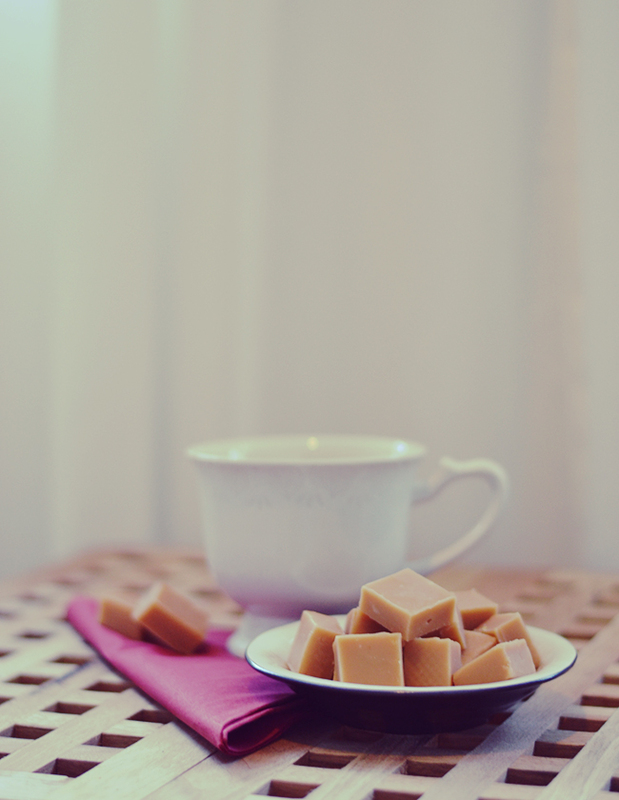 This fudge is smooth and creamy, not crumbly or dry like some other recipes tend to be. You start by letting sugar, syrup, and cream come to a boil in a large pot. Let that bubble at medium heat for about 20-25 minutes, stirring frequently. Keep your eyes on it as it’ll easily boil over. You know it’s done when the mixture has reached the soft-ball stage. At this point you add the butter and honey and let it bubble for another 2 minutes. 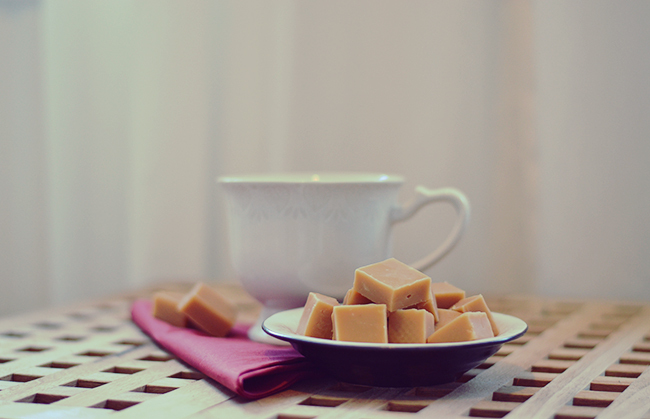 I added lemon zest to my fudge because I like the combination of tangy lemon with white chocolate. This is an optional addition though, next time I’ll do it without the zest to leave the fudge completely smooth. Once the butter and honey has come together nicely and bubbled for a bit more. 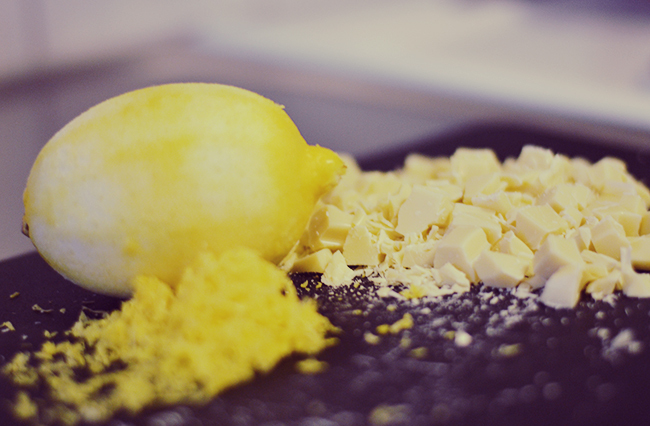 Pull your pot off the heat and add the white chocolate and (if using) lemon or lime zest to your mixture. Stir until smooth. Now pour into a small baking dish lined with parchment paper, and allow to cool. 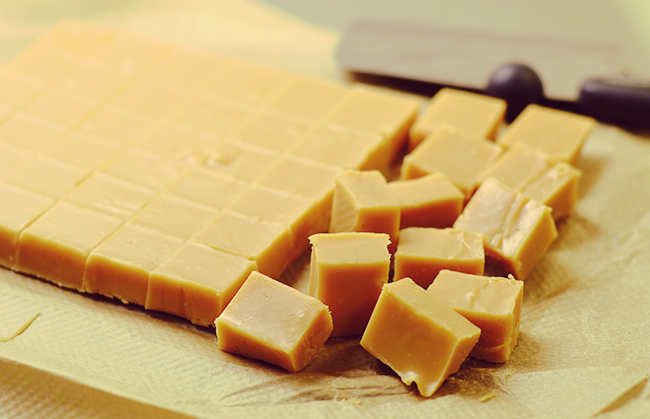 After an hour or two in the fridge, the fudge will be firm enough to chop into bite sized squares. Store in the fridge in an airtight container, between layers of parchment paper. Enjoy with a cup of tea or coffee, and good company. 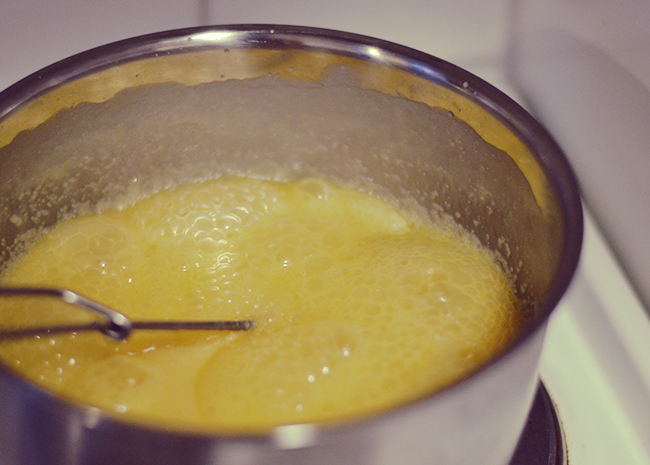 In a large saucepan, combine the cream, sugar and syrup and allow to come to a boil while stirring. 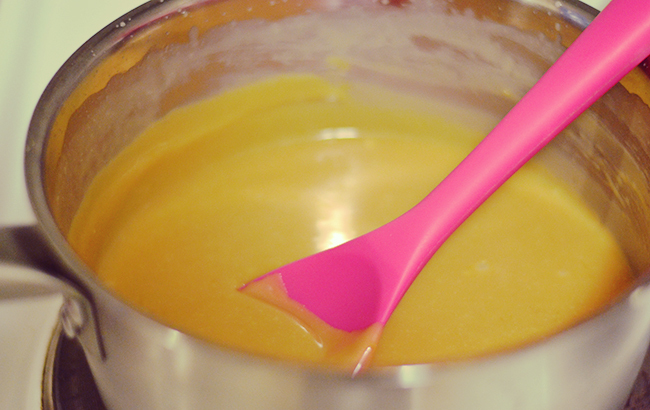 Let bubble at medium heat while stirring frequently, until the mixture reaches soft-ball stage (about 20-25 minutes). Keep your eyes on the pot as it’ll easily boil over. Add butter and honey and allow mixture to bubble an additional 2 minutes. Pull the pot off the heat and add in the white chocolate and lemon zest, stir until everything is combined and you’ve got a smooth mixture. 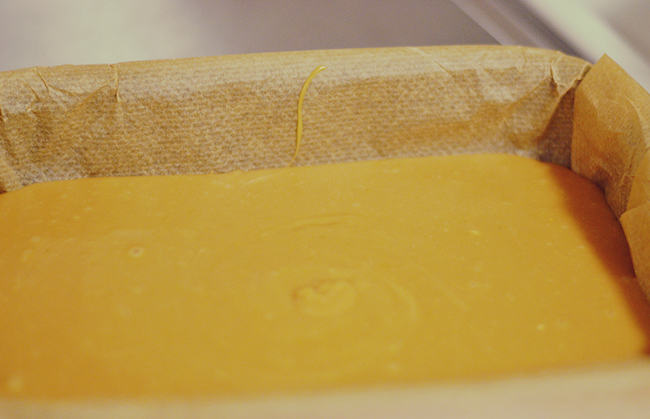 Line a small baking dish (15 x 25 cm / 6 x 10 inches) with parchment paper and pour the fudge into it. Allow to cool, then refrigerate for 1-2 hours until firm. 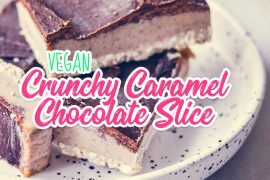 Once the fudge is cool and has set, chop into bite sized squares. Store in an airtight container, with layers separated by parchment paper. omygosh and yum! 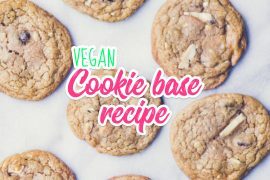 That looks very nice and delicious! Didn’t know you made those for him, thought they were bought! Oh, I have to admit: the ones I gave him were bought. I ended up not bringing them to the US in fear of them going bad by the time I got to give them to him. 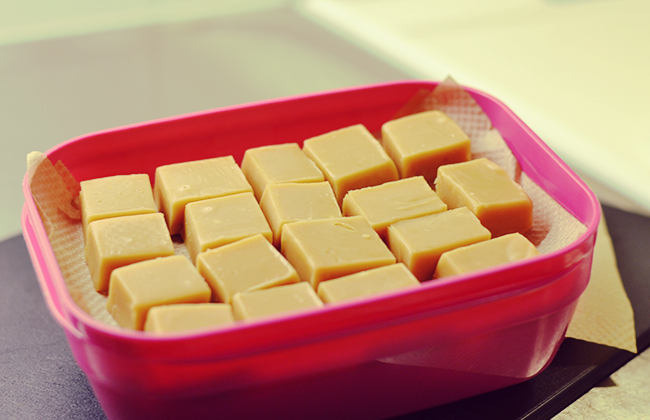 So I promised him I’ll make him more fudge for Christmas instead. 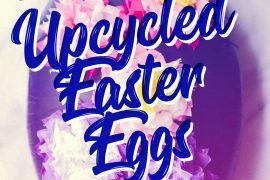 You can be sure I’ll post on Fan-freakin’tastic about whatever I make him. FanFREAKINGtastic!! You got THAT right! great job. I want …. Thank you! And you can have fika any time you come over! :) (Or I’ll bring fika when I come over to yours next).